Denmark is a fairly small country disregarding Greenland. But just because it is a small country, it does not mean they are not important. When it comes the the Nordic countries, it is usually Denmark who excel in the international arena. It has among other things, a relatively well-developed defenses that often participates in various NATO-led operations worldwide. 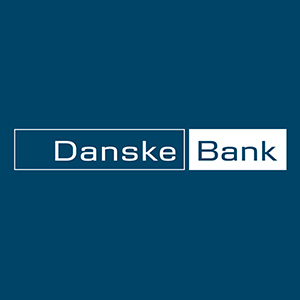 Below you will find a list consisting of Danish banks. Our list include Commercial Banks, Savings Banks, Investment, Members-banking and other banking companies. 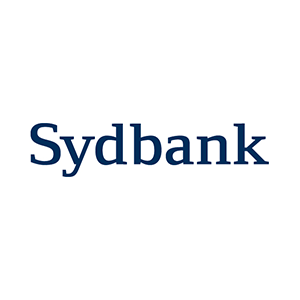 Looking for a loan from a danish bank? 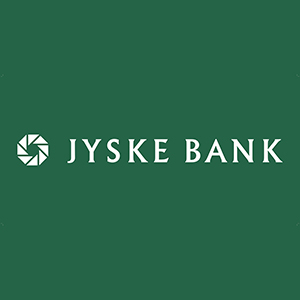 Compare loans at our Danish Lånebank Site.